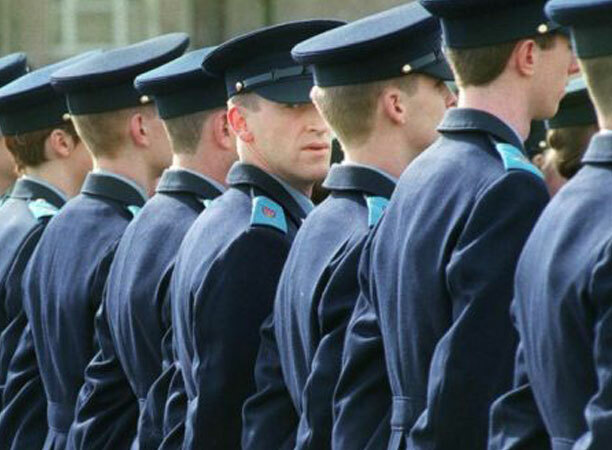 Garda Trainees will receive an allowance of €184 per week for the 32 weeks leading to attestation. 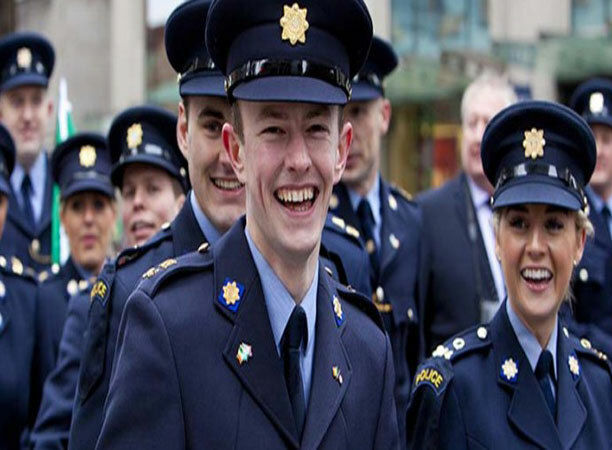 Accommodation and food is provided by the Garda College. 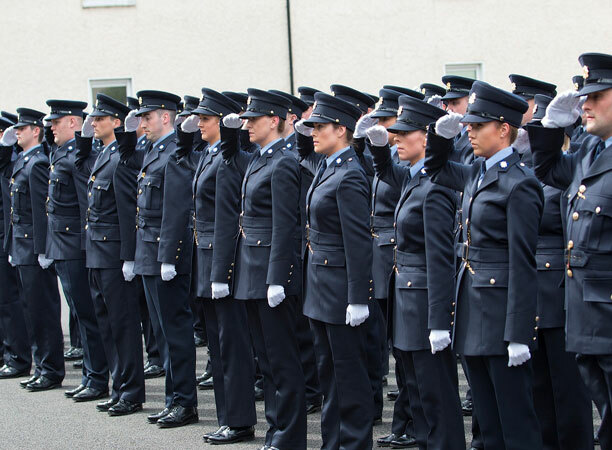 Garda Trainees attest after 32 weeks and move onto the first point of the Garda incremental pay scale of €30,296. 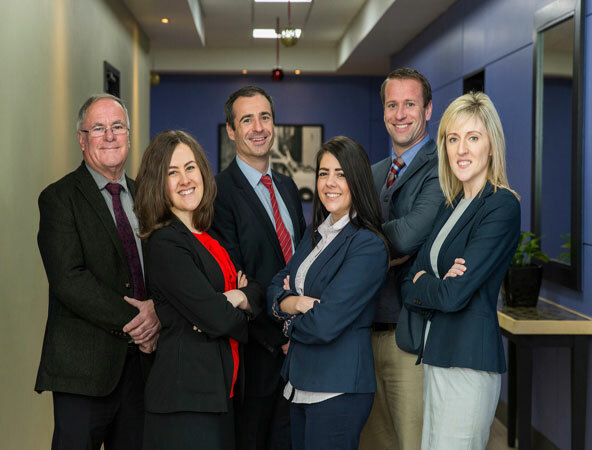 The incremental scale rises to €48,754 per annum after 8 years with two further increments after 13 and 19 years' service which bring the maximum of the pay scale to €52,482 per annum after 19 years (1st January, 2019 rates). Other allowances may also be payable, including for unsocial hours, as may overtime. 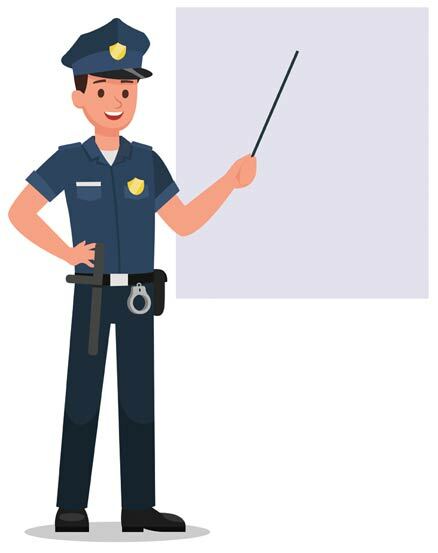 Trainees who do not reach the standard required for progression into each Phase will be required to repeat the Module/Phase in its entirety. 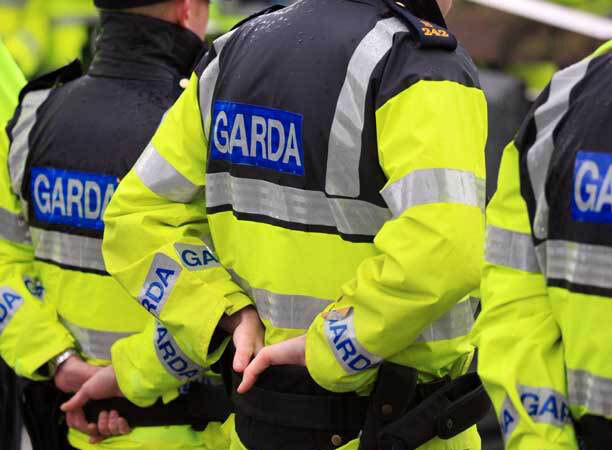 Trainees who fail to reach the standard for progression having been afforded the opportunity to repeat assessments in line with the Garda College Academic Regulations during any of the Modules/Phases, will be deemed unsuitable for a career in An Garda Síochána.